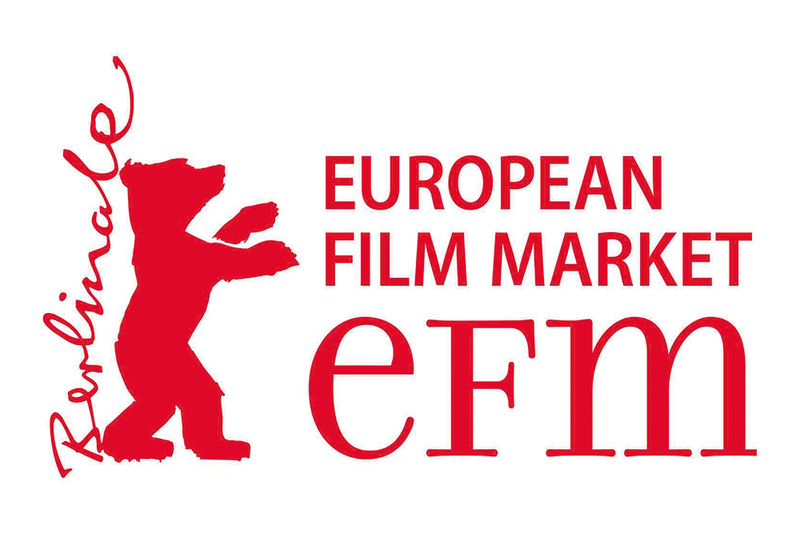 The EFM is held in conjunction with the Berlin International Film Festival and will run 10–18 February 2011. To be eligible to apply, producers must have a previous body of completed, produced and released work, and have at least two feature films in development at a market-ready stage. Producers can apply for up to $5,000 towards their travel expenses. Market attendance does not guarantee support and approval is dependent upon the competitive strength of the application and the availability of limited funds. More information can be found at the about the EFM website and on the Screen Australia website. Travel assistance guidelines and application forms, outlining all eligibility criteria, are available to download from the Screen Australia website. 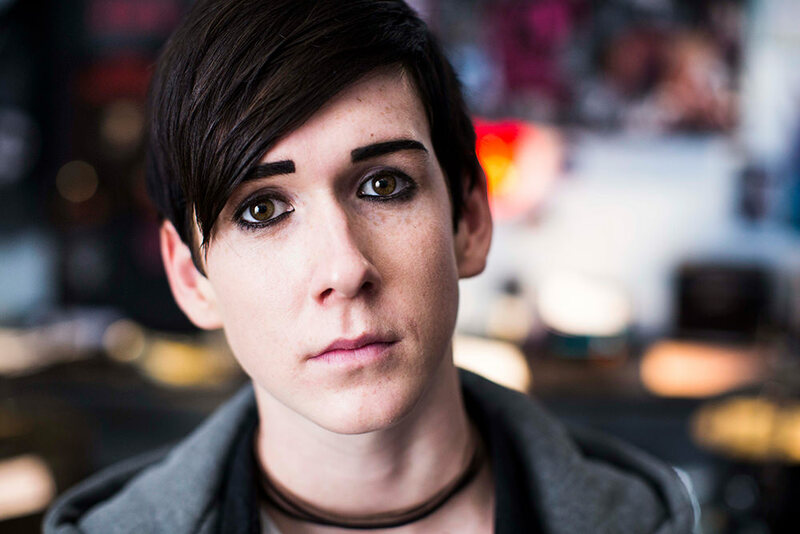 Australian filmmakers accepted into the Berlinale Talent Campus, with Australian projects chosen for Berlinale Co-production Market and with Australian films selected for international premiere at the Berlin International Film Festival may also be eligible to apply for Screen Australia travel grants. The deadline for applications for EFM is 5pm Wednesday 1 December 2010. All applications must be discussed in the first instance with Screen Australia’s International Marketing Assistant, Jordan Hart, on 02 8113 1054.